Our original product, Super-Overtone™ triangles sport a wide spectrum of overtones with a large dynamic range. 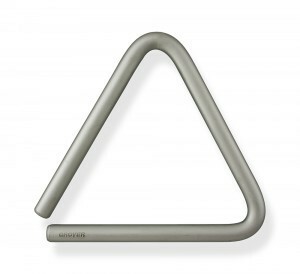 Abundant acoustic energy is produced by these triangles, eliminating the need to overplay. Unlike ordinary chrome plating, our microscopic Kanigen plating is thinner and allows the highest harmonics to penetrate. It is also more durable and longer lasting than ordinary chrome plating. 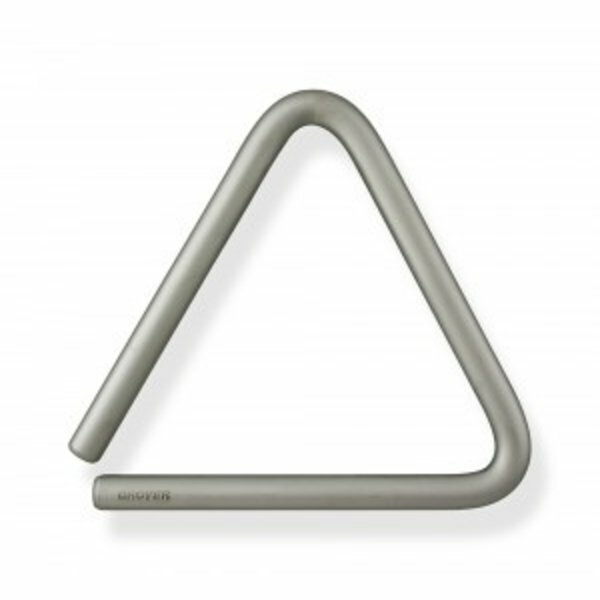 Ideal for pros and music students wanting a versatile general purpose concert triangle.